Romance thrives once again like the star of Christmas shining in the East when two childhood lives are reunited many years later. Zach Kahler rekindles his friendship with Chloe Weaver after returning from NY to live in Kahlerville. Zach is looking forward to leaving NY to run a newspaper in his hometown after big city life. Implusively, he adopts 6 year old twins after they pick his pocket. Once they arrive in Kahlerville, they reside in a boardinghouse where Chole is working until he can find a proper house to purchase. The children become a handful to manange, however, but he is endeared to them despite their antics. He remembers Chloe as he little girl whom he used to give his lunch to back in his school days and the affect she has on Zack, now that she is all grown-up, takes his breath away. He must first provide a stable home for the twins before getting involved with love. Chloe was an abandoned, poor girl and grew up with a wounded heart. Jacob Barton is a demanding employer who is totally smitten with Chole and confesses his love to her. Her response is not what he wants to hear so he refuses to give up. 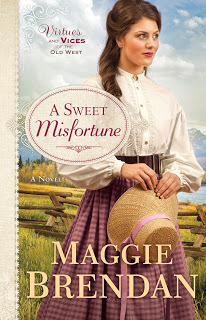 He knows that she is attracted to Zach and makes it difficult for her to see him while working at the boardinghouse. She needs her job desparately and works hard, so she she does not upset his continual advances to court her. 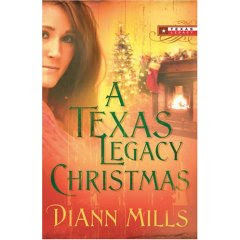 A miracle of love awaits you in the festive Christmas story along with well developed subplots and compelling characters from other Texas Legacy series. This is a wonderful romance to put you in the mood for the holidays. 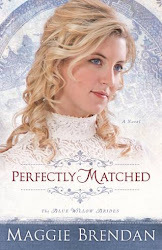 DiAnn Mills creates another memorable love story that will warm your heart like a cup of hot chocolate. This would make a perfect gift to those on your list who love a historical told with vivid imagery as only DiAnn can do! 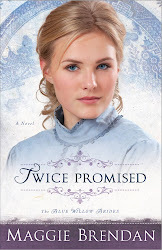 Two mail-order brides, one groom and a few misunderstandings collide in the second blue Willow Brides book. 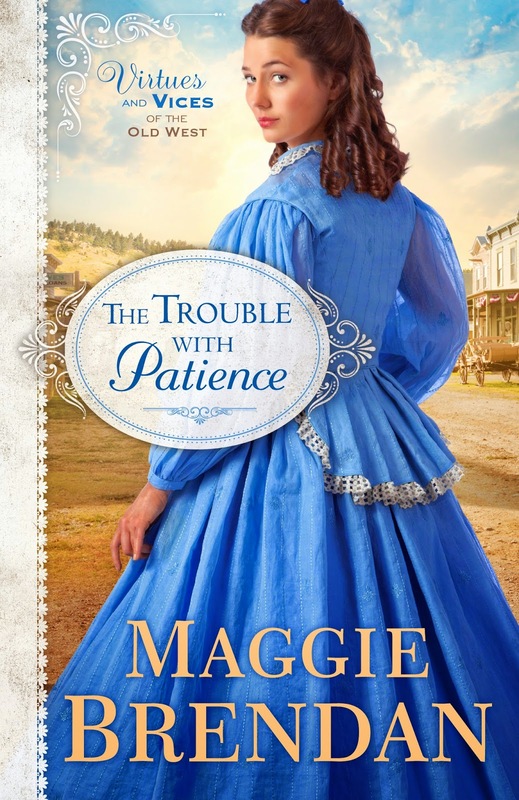 Brendan's characters are witty, charming and fun to be around, and she brings her trademark writing style to the Wild West. 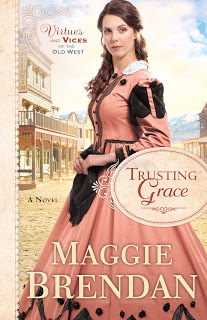 In 1888 Central City, CO, Greta Olson is determined to be happy as a mail-order bride to Jess Gifford. Then she learns that another woman, Cora Johnson, has answered the same ad. She is certain Jess didn't place the ad. Jess knows that his brother, Zach, placed the ad and he's furious. Welcome and thank you for stopping by. I appreciate your interest in my books. I can’t ever remember a time when I didn’t want to write. Each time I entered our small town library or school library, I’d breathed in the musky, smell and ink of books the way someone would sniffed perfume. 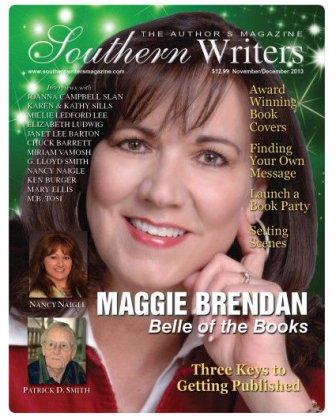 I loved that I could be “somewhere” else in a manner of moments just from reading….so it was as natural as breathing for me to create stories. I wrote my 1st book The Silver Crown, in third grade when my sweet teacher saw me writing during my free time and supplied me with paper. Quickly, I wrote another story—Mystery at Nubbins Ridge in 5th grade, unpublished, of course! In 10th grade biology class, as school as I finished my projects, I handed them to my girlfriend to read for feedback. I still have the first story written in my longhand with a green construction paper for binding, and it looks pitiful. Inspiration and encouragement came early on from my late brother Gary. He nudged me in to the world of writing. 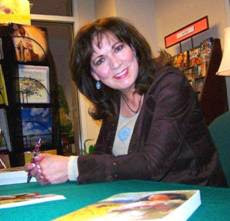 Under the pen name of Jess McCreede, Gary wrote seven novels. One of my greatest pleasures comes from finishing a book. Another joy is receiving feedback from readers who share with me how much they enjoyed my books, and their anticipation for the next one. My readers are wonderful blessings to me, and hearing such sweet words from them is what makes me strive to make each story better than the last. Although I’m definitely a Southern Belle, I loved reading Zane Grey novels, and found myself curious about the state of Colorado and the West. When we were a young couple, my husband, three month old baby girl and I, relocated to Colorado for a better job opportunity. It was my dream to live out West. That’s how I came to be so fond of everything western! My books are definitely inspirational with a faith theme woven into all of my stories through the characters as they face life's decisions. 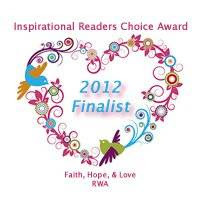 If my stories have blessed you or encourage you in your faith, please write to me or post a message on my blog. Who Are You? No, Really... Who.Are.You? Writing, revising, and rewriting your novel: how long is too long?